Cannes Lions International Festival of Creativity has begun the ground work for the content to be featured in 2019. 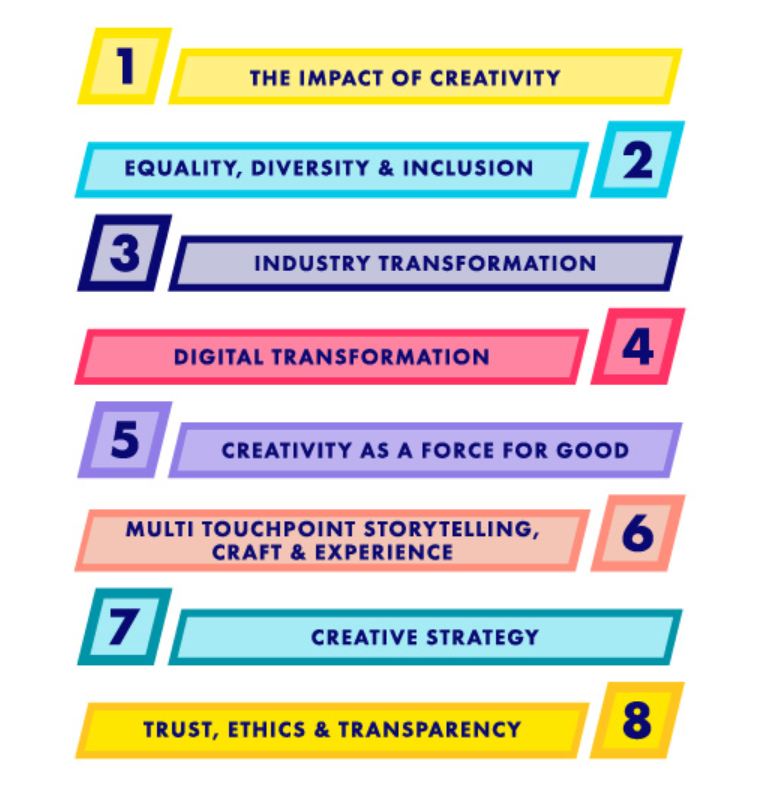 In addition to calling for speaking proposals, from which the festival organizers will choose the select few that make it to the stage, Cannes Lions has also spelled out some of the themes that will stand out in 2019. In line with what the festival has always stood for, three themes are dedicated to creativity. The impact of creativity, creative strategy and multi touchpoint storytelling, craft and experience are three of the themes that will be seen in different forms apart from on-stage, at the festival next year. Focus on creative effectiveness and strategy are also among the themes. Cannes Lions has also continued with its pursuit of tracking trends that are changing the industry. Two themes at the festival in 2019 with this in mind are industry transformation and digital transformation. 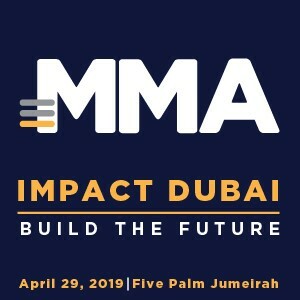 The forum is once again placing significant attention on the role that advertising can play for changing societies for the better. This had taken centerstage in 2018 for the festival. Themes such as creativity as a force for good; equality, diversity and inclusion and trust, ethics and transparency will continue to keep the conversation going in 2019 as well.